COLUMBIA, SOUTH CAROLINA – The paralegals at Callison Tighe are working in conjunction with the Palmetto Paralegal Association’s community outreach project to help bring happier holidays to 10 girls at Epworth Children’s Home. The organization is gathering goodies for gift packages as well as donations to help pay for a Christmas celebration for the girls at Dantzler Cottage. The paralegals with PPA have partnered to mentor and support the 11 to 13-year-olds throughout 2014. Tamekia Hunter of Callison Tighe, who is certified as a volunteer and mentor for Dantzler Cottage, said she and co-worker Katie Minton have enjoyed visiting the girls as much as the girls have enjoyed having their company. “It means so much to the girls, seeing that the community cares for them. Sometimes that makes all the difference in a child’s life,” Hunter said. Both Hunter and Minton are voting members of the PPA. Epworth Children’s Home is a group residential facility that has helped children ages 4 through 18 for more than 116 years. The residents have been removed from their homes due to problems such as abuse or neglect. The holiday plans Hunter is spear-heading include gift tote bags packed with warm-weather essentials such as scarves, hats and gloves, personal grooming items and snacks. 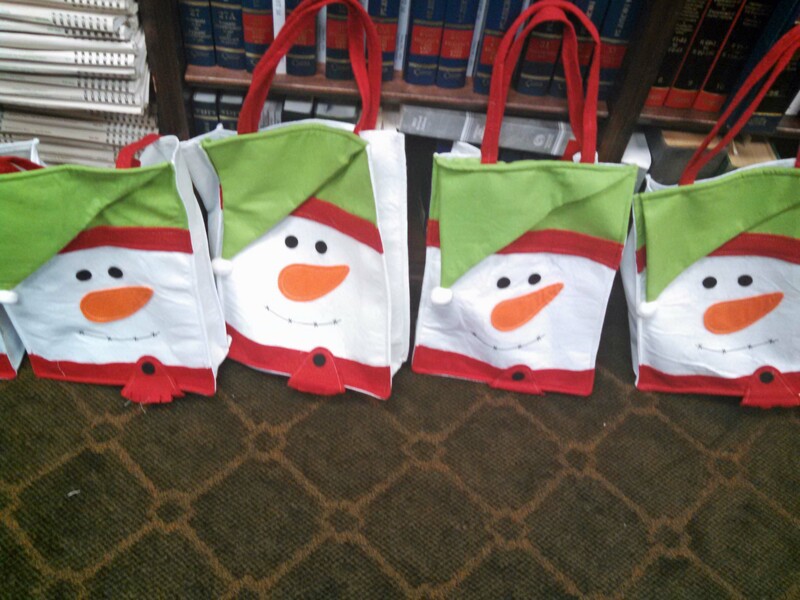 The treats in particular are a popular addition to cafeteria food, and Callison Tighe attorneys have been generous in contributing goodies throughout the year, Hunter said. The paralegals and other staff members at Callison Tighe have been busy gathering toothbrushes, lotion, body wash, shampoo and conditioner and more for the tote bags. 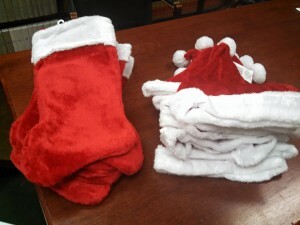 They still need 10 stocking holders and 10 comb and brush sets, as well as unlimited individual drink boxes and bags, individual snacks and candy. They’d also like 10 additional tote bags, so the toiletries and the snacks can be packaged separately. Donations of Christmas desserts and cookies, as well as chips and art supplies the girls can use to make stockings, also are needed. Hunter said the community can donate the items directly or make a financial contribution toward paying for the gifts and celebration. The group will deliver the goodies at a Dec. 20 event, during which the adults will help the girls decorate stockings and their cottages. They’ll also enjoy food and fellowship. For more information about how you can help, contact Hunter at 404.6900 ext. 3024 or tamekiahunter@callisontighe.com.